I am having the hardest time coming up with anything entertaining to say about bread. But here’s my bread post anyway: high utility, low entertainment. 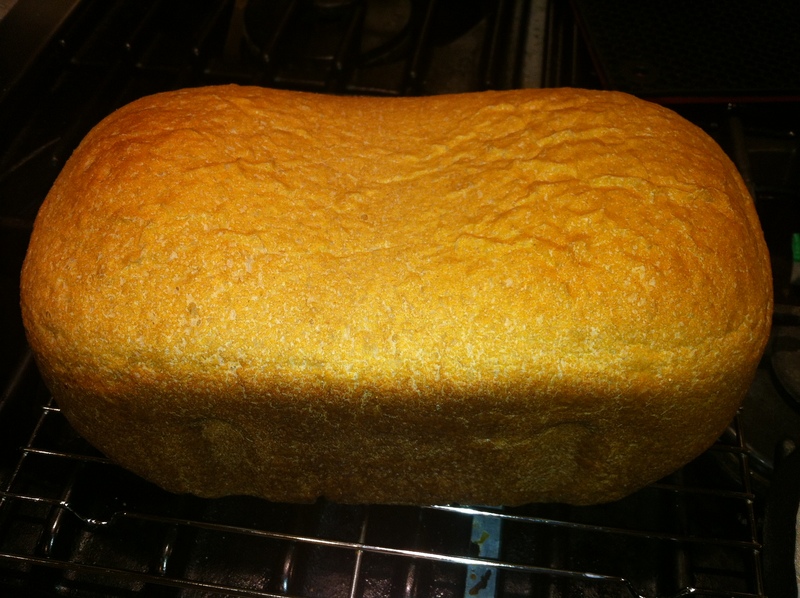 I have three criteria for bread: whole grains, no sugar, no preservatives. 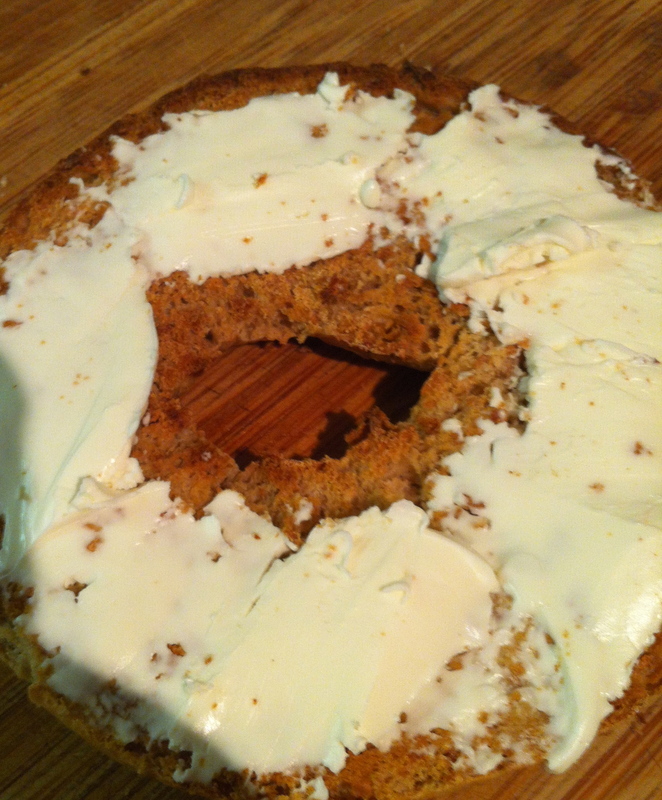 Finding recipes to make bread that meets these is not difficult. But you know what’s difficult? Finding time to make the darn stuff. 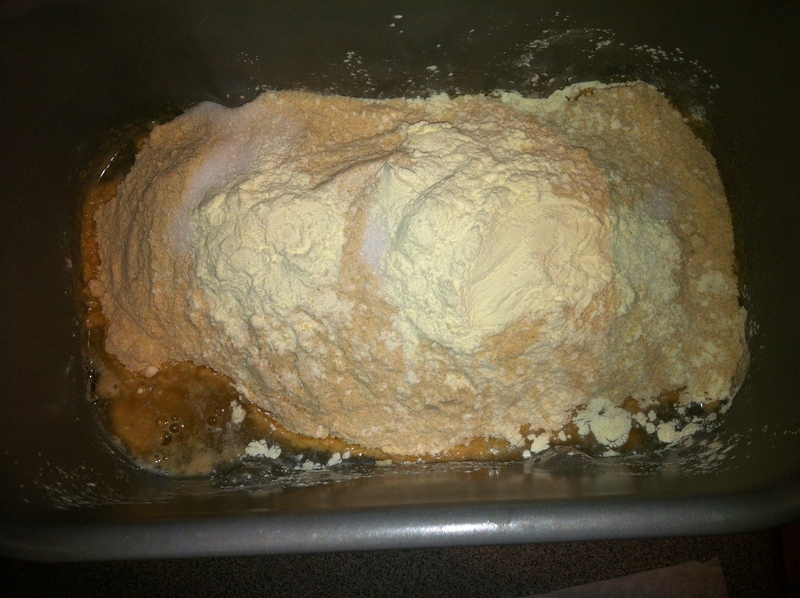 Even with the breadmachine, it’s still a time commitment to something that I do not particularly love doing. 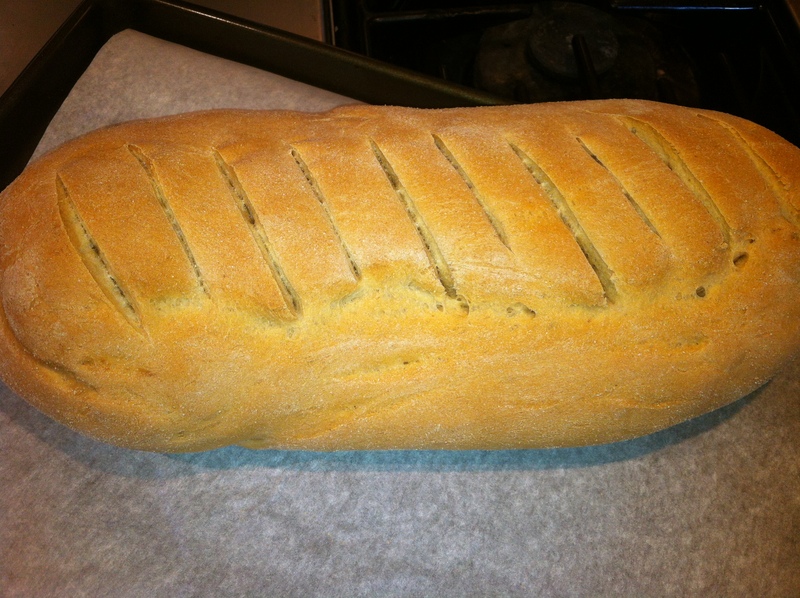 So, I have been scouring the local grocery stores, bakeries, and farmers’ markets for REAL bread that I can just buy. Sure, HOUSTON, with it’s fancy-schmancy Central Market bakery had shelves and shelves of “real” bread for sale. Here, I mainly feel thwarted. 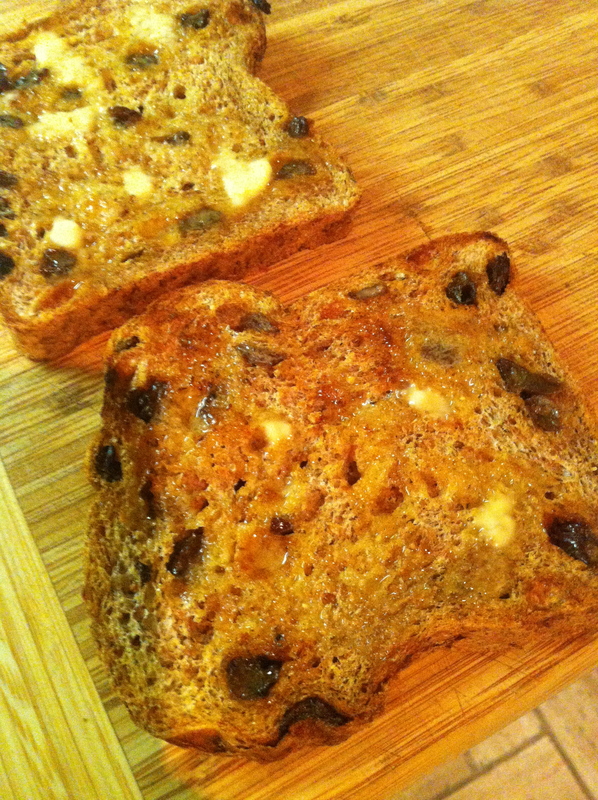 #2 RAISIN BREAD. The 5 y.o. 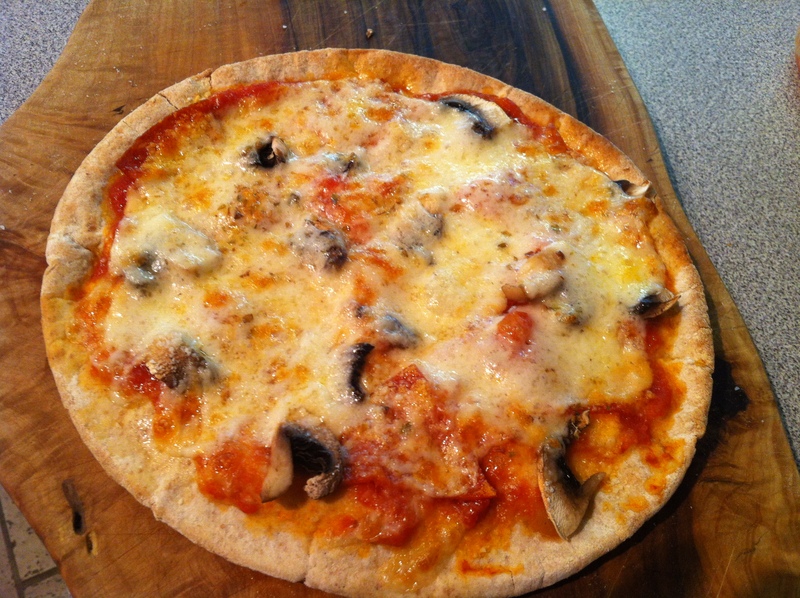 and I love this for breakfast or an after-school snack. 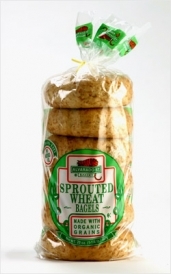 From Food for Life, their Ezekial 4:9 sprouted grain bread. (Go to their website to see from whence cometh the name — it’s kinda cool.) Butter, and lots of it, is all this needs. I got this at Meijer for awhile, but now only find it at the Co-op. Ezekial 4:9 cinnamon raisin bread. Toasted. BUTTER. #3 PITAS. Meijer brand whole wheat pitas. It’s really hard to find a grocery store baked good that doesn’t have sugar in it. I’m not sure how these slipped through the cracks. I check the ingedients every time because I worry that one day someone at the Meijer bakery will say “Hey, Verna! We’re been forgetting to put the sugar in these peter breads!” For now, they make great pita pizzas for lunch and yummy egg and cheese sandwiches for breakfast. Let cool on a wire wrack. 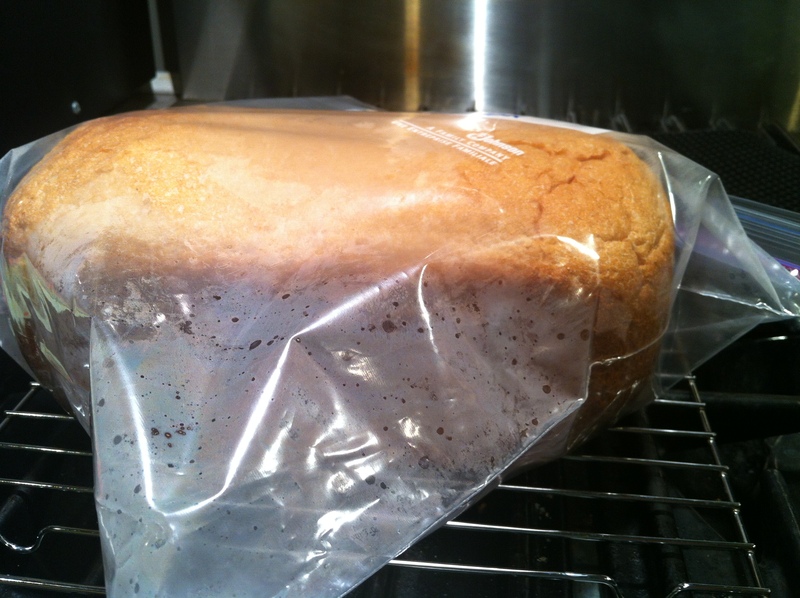 If you want a soft, grocery-store bread type crust, put it in a plastic bag to cool (and store it in the same bag) — weird, but it works great. Nothing like a warm slice of bread with butter!